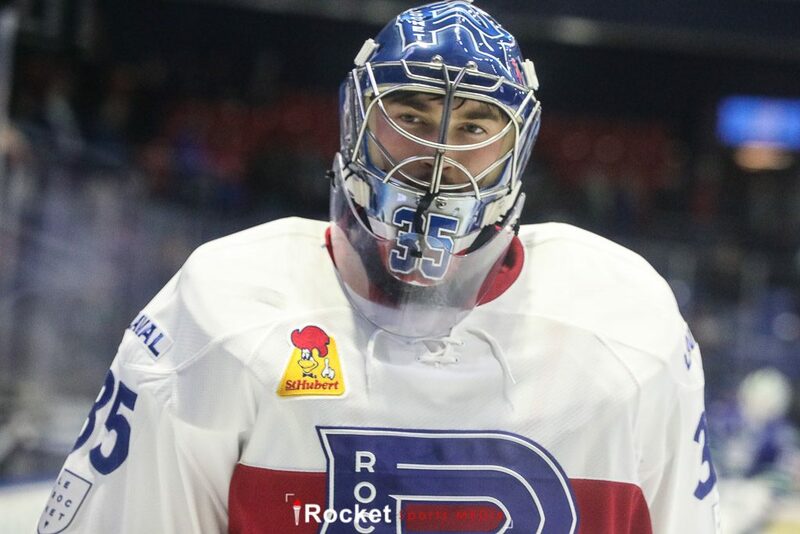 In this week’s episode, hosts Rick Stephens and Amy Johnson review the latest Laval Rocket road trip and discuss the highs and lows of the week. They’ll also have exclusive audio from the players and coach. 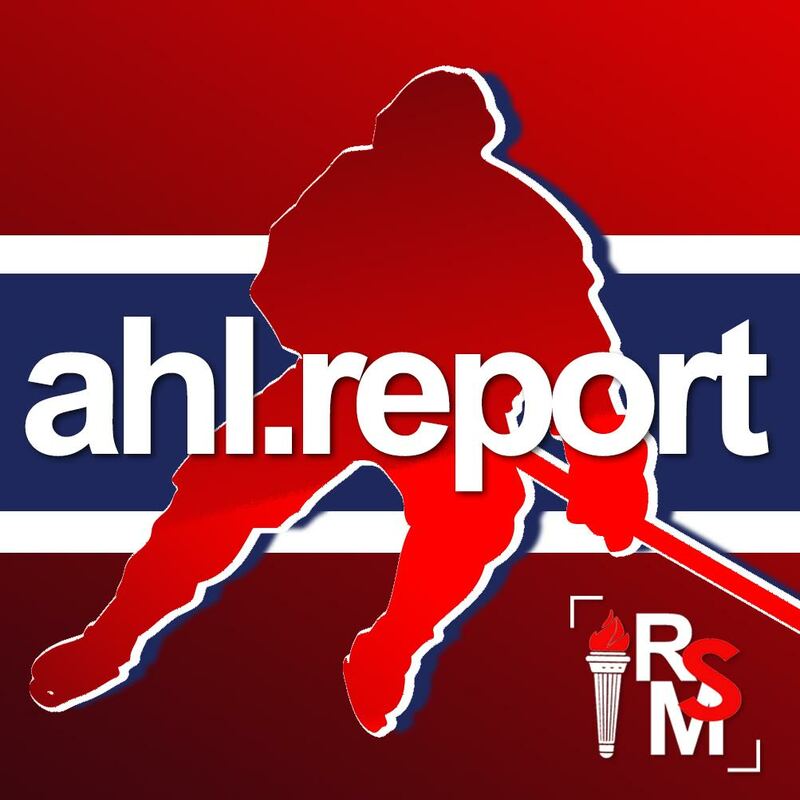 Staff Writer Joseph Whalen, our correspondent covering the Belleville Senators, joins the broadcast to give listeners a preview of what to expect on Wednesday when the Rocket take on the Sens. The pair also review the AHL Player of the Week, and touch on the retirement announcement from Yann Danis. ‘Where Are They Now’ makes a big comeback as well! Where will Rick take us this week? Top 5 is always a “can’t miss” segment, and this week, with Cupid’s holiday upcoming, they’ll debate the best kinds of chocolate to give or receive!